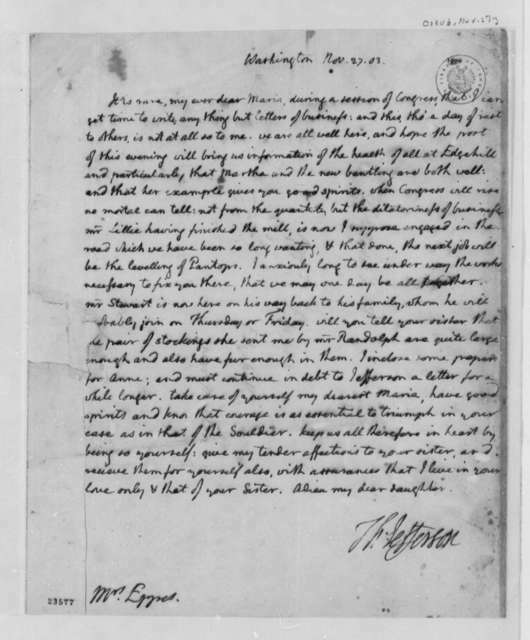 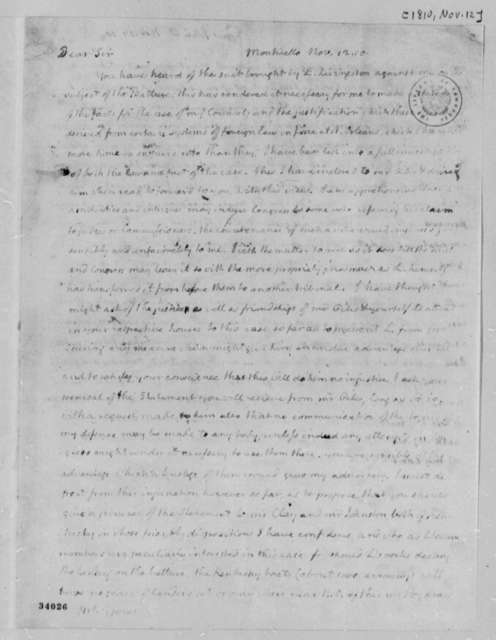 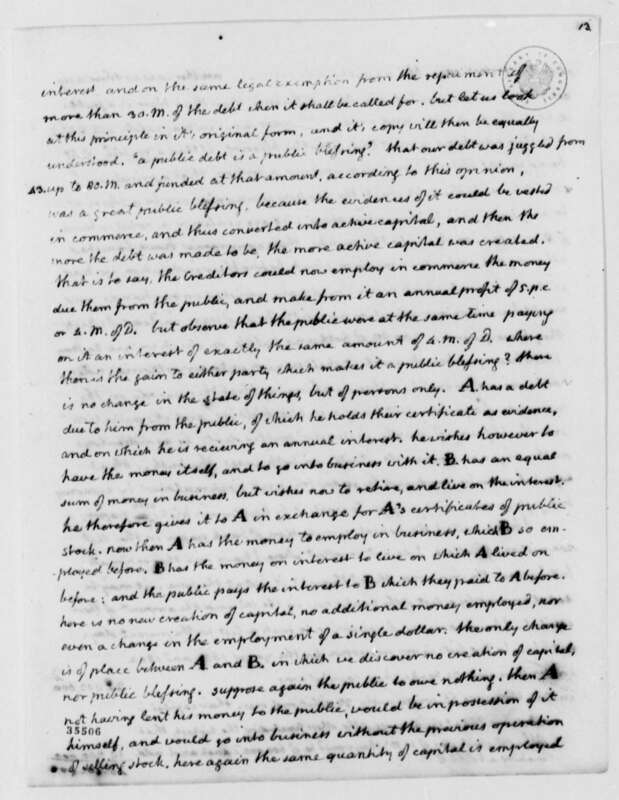 John W. Eppes to James Madison, January 18, 1810. 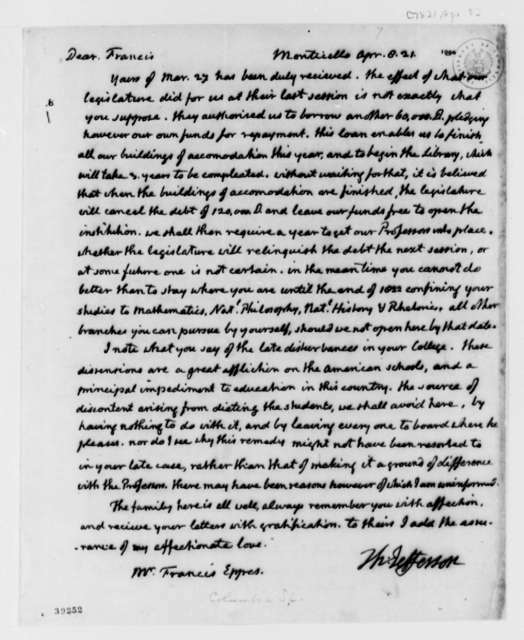 Francis Eppes to James Madison, April 15, 1828. 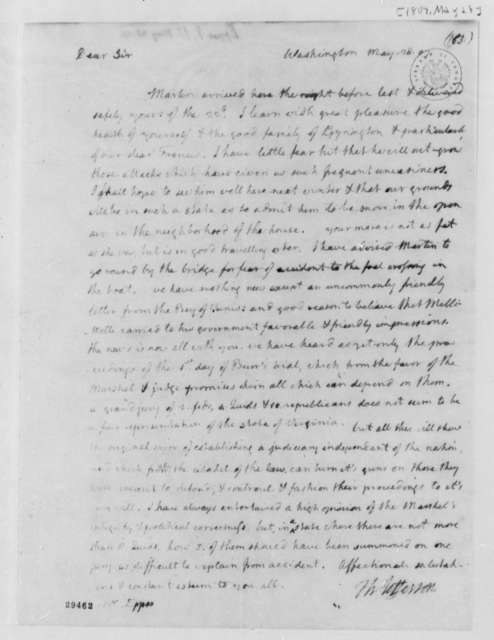 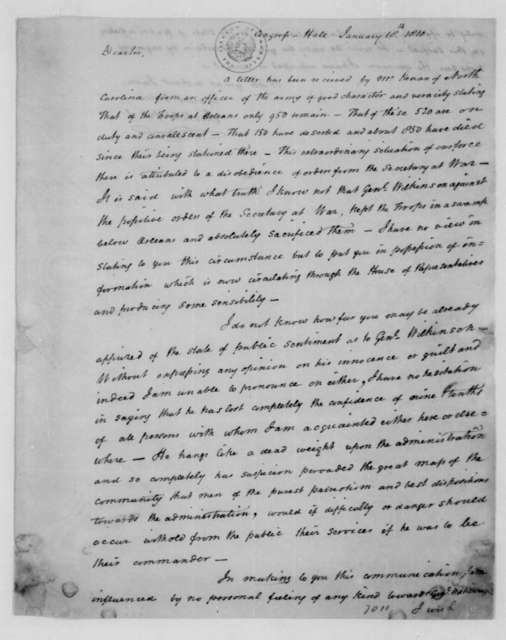 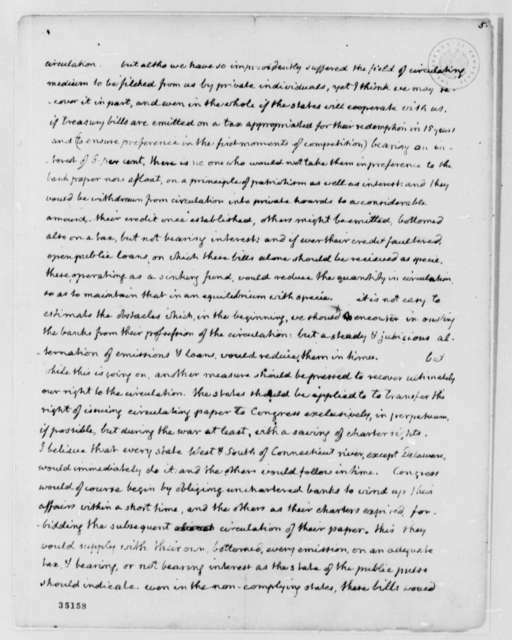 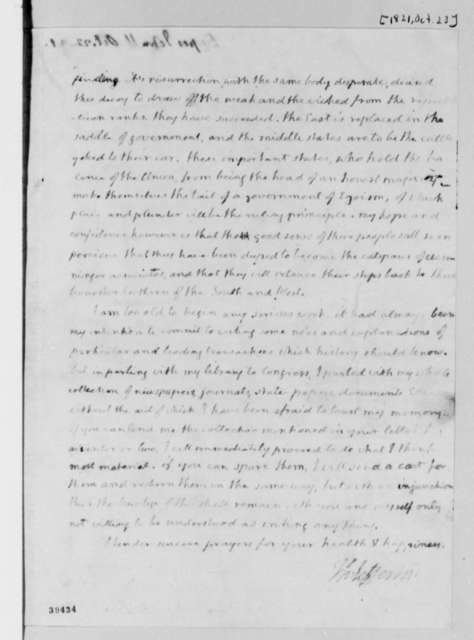 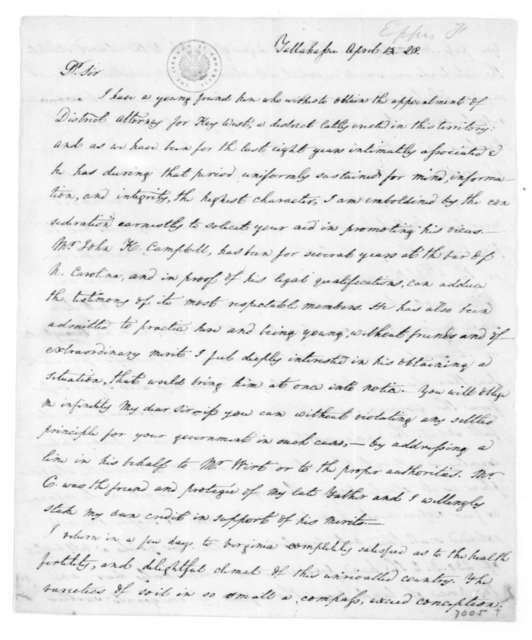 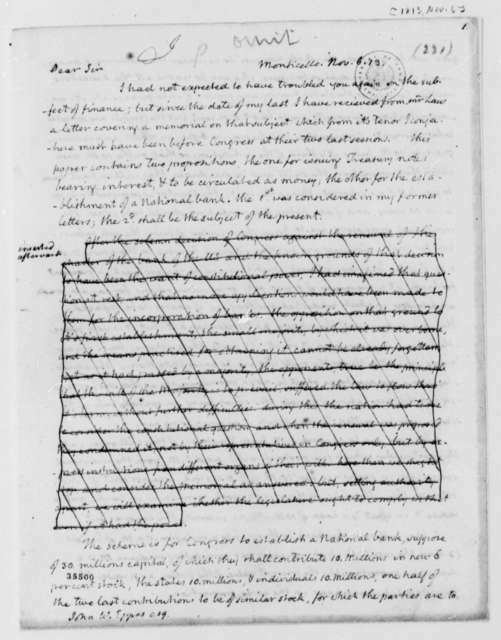 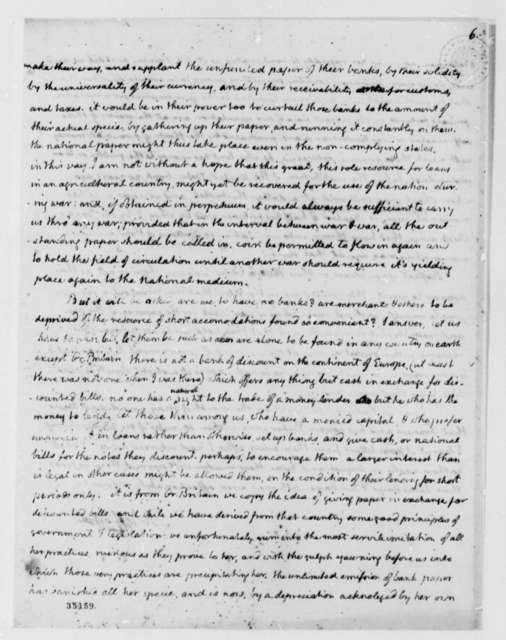  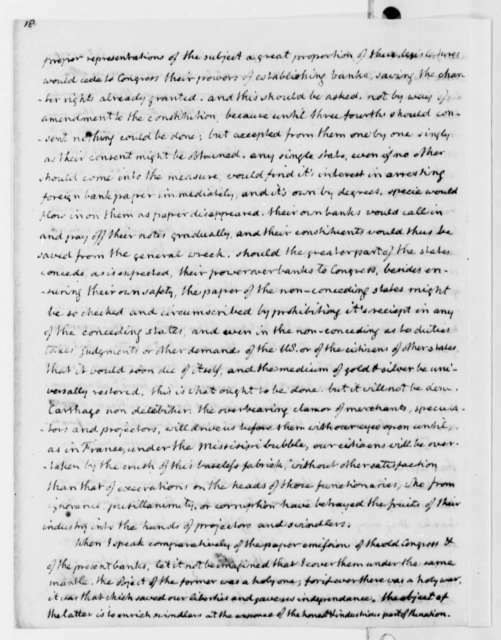 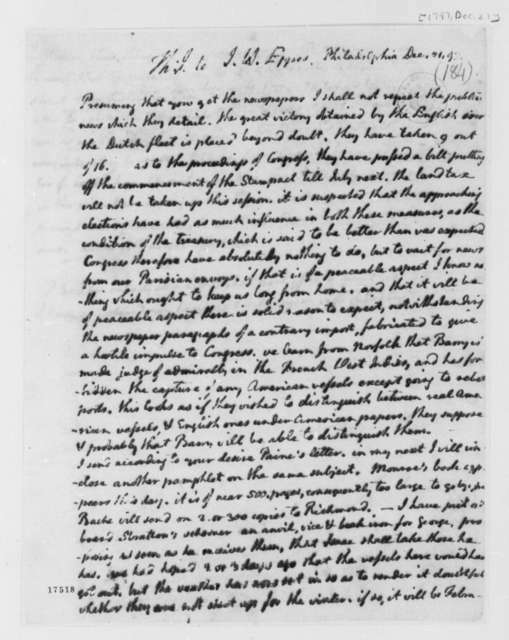 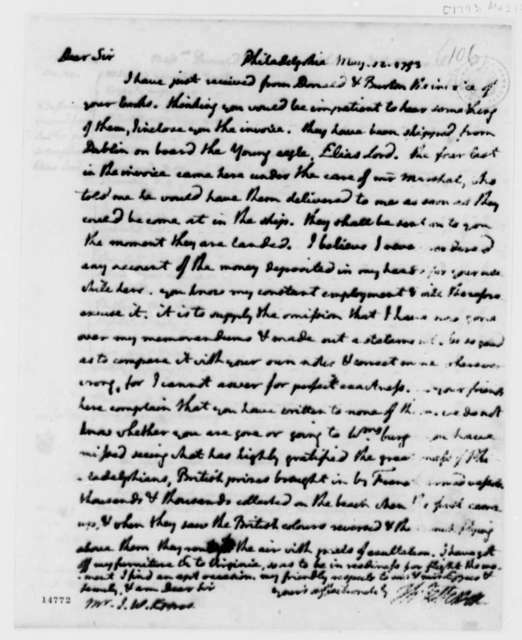 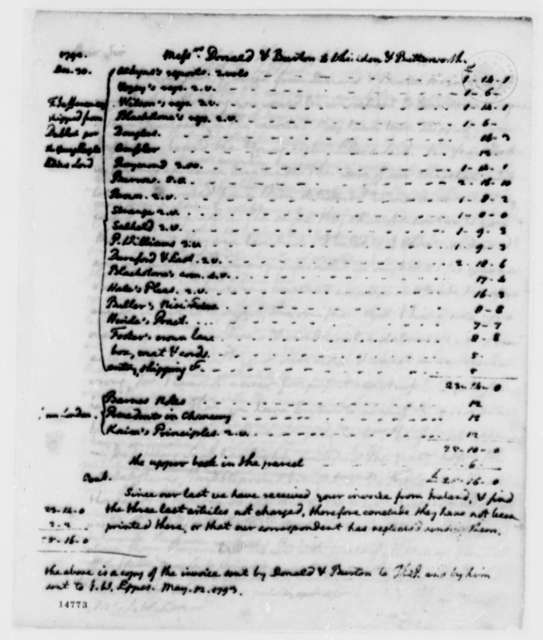 James Madison to Francis Eppes, April 18, 1827.